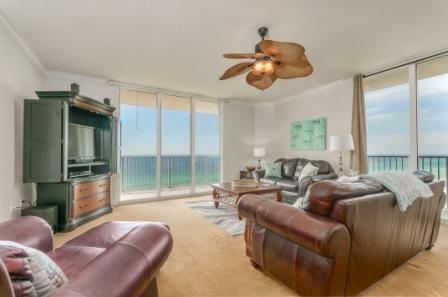 ***CURRENTLY UNDER CONTRACT, SELLER ACCEPTING BACKUP OFFERS***Elegantly tranquil is a great way to describe Tidewater Beach Unit 1001. 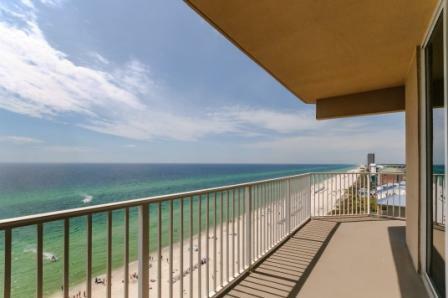 This never-been-rented West end/Sunset view corner unit features wraparound balcony, 3 bedrooms 3 baths with bunk room and utility room, open living area, fresh paint, some updated lighting fixtures, granite counters, and much more! 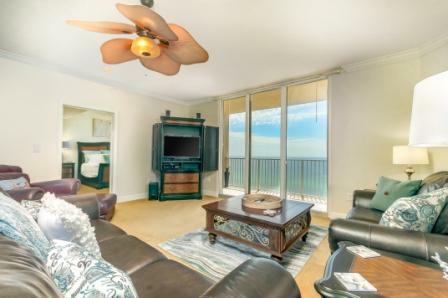 This unit is the perfect home away from home! 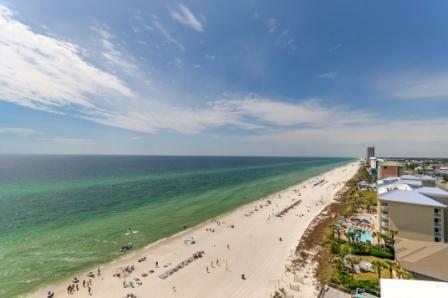 Tidewater Beach Resort is a premier property with incredible amenities and its close proximity to Pier Park and the airport make it everyone's First Choice! Contact us today to make this amazing property yours!